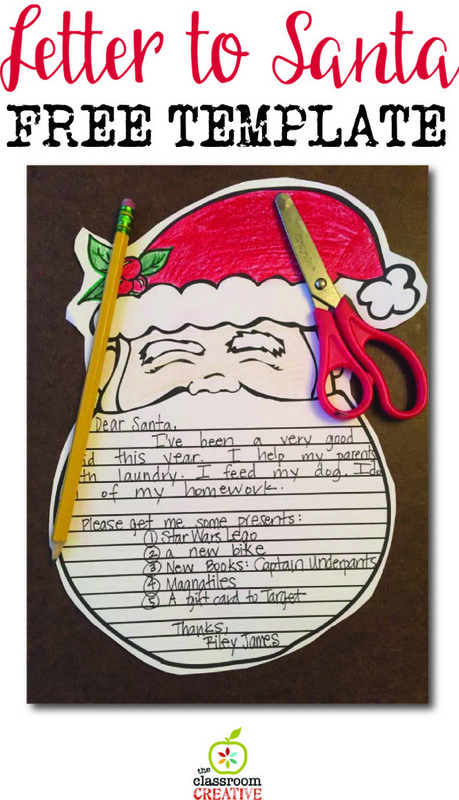 December is bustling with great ideas for kids to participate in meaningful and authentic writing. Even the most reluctant writers insist on writing their letters to Santa and their Christmas lists! To make the writing process more fun, we’ve created a custom letter to Santa template. Teachers, this Christmas writing activity would a great portfolio piece for your students this December. Parents, how sweet would this be to add to your kids’ scrapbooks or save in a frame for each Christmas? If you like this template, pair it with our Christmas countdown over at Teachers Pay Teachers! We also have some fun Christmas literacy activities.